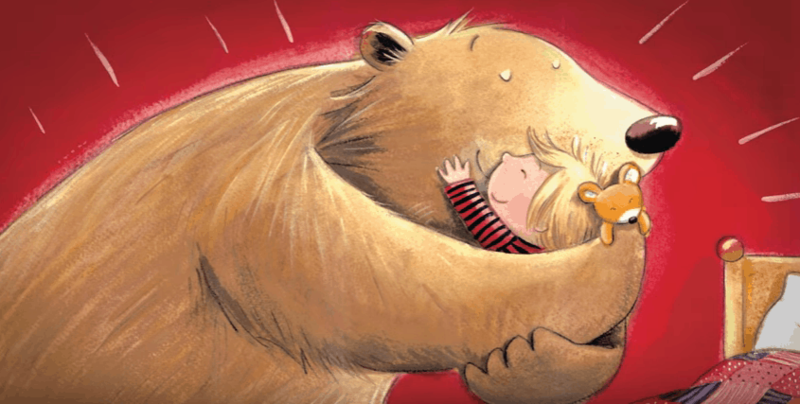 Lady and the Blog → Living → Product Reviews → Read → I’m Going to Give You A Bear Hug Picture Book Giveaway! I’m so pleased to be working with Zonderkidz to share this giveaway with you! I’m Going to Give You a Bear Hug! 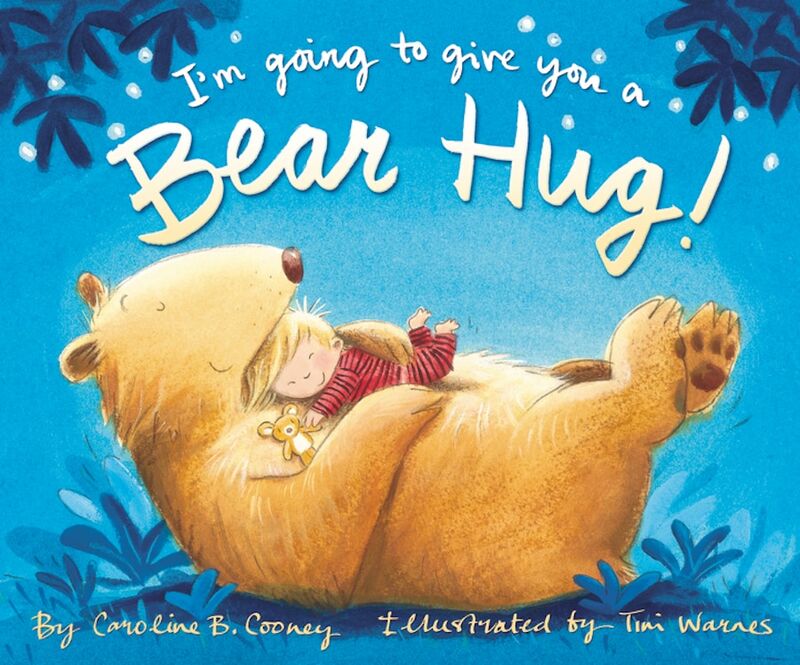 is an amazing picture book is written by bestselling author Caroline B. Cooney and is a playful and comforting bedtime book that imagines all the wonderful ways a child might give and receive a hug!!! It’s literally perfect for family story time!! It’s such a sweet concept, isn’t it?? We are so pleased with this book. Truly. Not only did Caleb fall in love with this book from the get-go, his sister did, too! She can’t wait to read him this book before bed. Most of the time, it doesn’t even get to bedtime, LOL! They are so eager to read it together, I love it so much. The artwork and the story is picture perfect, really. This is what a children’s picture book is meant to be though and through. 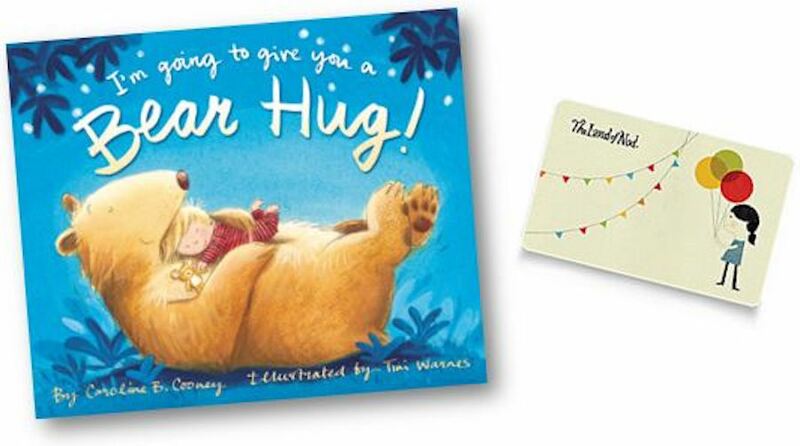 This is an absolute must if you have a little one and love sharing wonderful books and stories with them. Do it while you can…they grow up so fast. 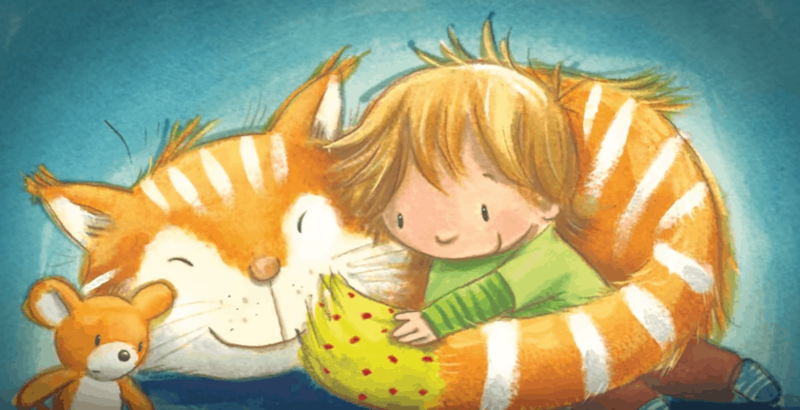 Watch this adorable picture book trailer on YouTube!!! You will be hooked and it’s even better in paper!!! How About A Hug Giveaway! 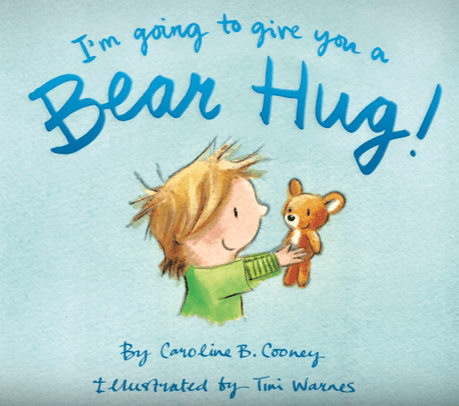 I’m Going to Give You A Bear Hug Giveaway! Caroline B. Cooney was born in New York, grew up in Connecticut, and now lives in South Carolina. Caroline is the author of 90 Young Adult novels in many genres, and her books have sold over fifteen million copies. I’m Going toGive You a Bear Hug! is her first picture book. It’s based on a verse she wrote for her own children, Louisa, Sayre and Harold, who are grown now. I think storytime is really important. This looks like an adorable book! We love Family story time! I’ve been reading to all the Littles in my Family for a very long time. This includes many Nieces, Nephews, and now a new generation of Littles who come to visit me including my Granddaughter. Family story time has always been one of my favorite times! My kids really enjoy reading. We do story time at the library and at home all the time. We read her a story every nap and bed time and during the day too! Yes we really enjoy family story time. It is an important part of our bedtime ritual. It looks cute. My kids love story time. yes, every day, every night! love it! I read to my daughter every night and my daughter reads to my two grandchildren every night.